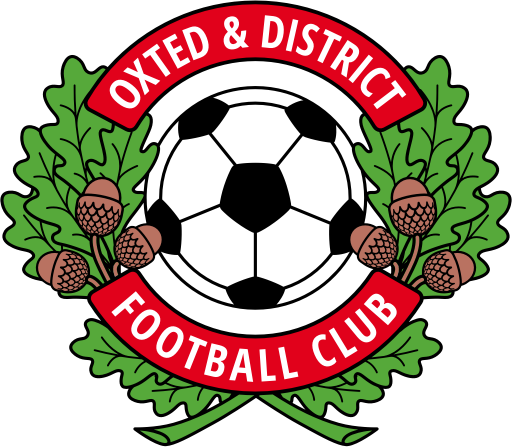 ODFC started the season with two victories on Sat 10th Sept in the SSE combination leagues. The 1st team (sponsored by Jackson, Stops and Staff) gained an impressive 4-0 success away to Godstone. Goals from Jake Chart (2), Toby Thomas and Charlie Stagg capped an impressive team performance. There was much to admire, with a real intensity to the play and with more luck and composure in the finishing it could well have been close to double figures. Manager Dominic FItzmaurice will be keen to keep this early momentum going in the coming weeks, and he will have been buoyed by the confidence and skill on show. The 2nd team had a 2-1 victory away at Trinity AFC Reserves with Harrison Pearce and Sam Bartholomew on the score sheet! Manager Wayne McClean will be delighted with the start and hoping the blend of youth and experience at his disposal can see them emulate last season’s trophy success. A great weekend for the O’s!